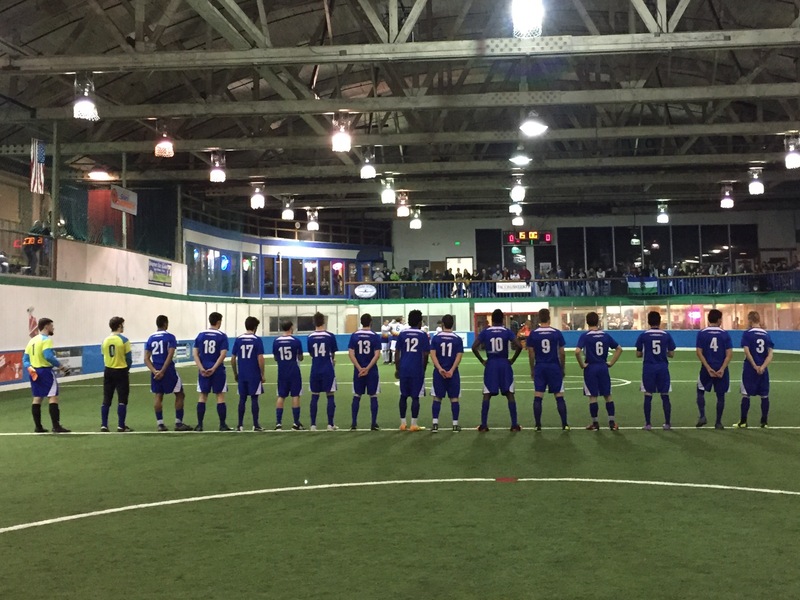 TACOMA, Wash. – The Tacoma Stars jumped out to a 5-0 lead and despite a spirited effort from the underdog Oly Town Artesians, held on to advance to the Western Indoor Soccer League championship game with a 10-5 win in front of a packed house at the Tacoma Soccer Center on Saturday night. Five different Artesians got on the score sheet with Greg Wolfe collecting a goal and an assist in the loss. Derek Johnson scored a pair of goals in a first quarter that just didn’t go the right way for the Artesians. Johnson’s first goal came on a restart after the first foul of the game called on either team near the six minute mark. His second goal came with under three minutes left in the quarter to give the Stars a 3-0 lead. Cam Vickers took advantage of a turnover right in front of the net for the Stars’ second goal of the game and Joey Gjertsen gave the Stars a 4-0 lead with a goal right before the buzzer ended the first 15 minutes of play. Gjertsen scored his second of the game seven minutes into the second quarter and down 5-0, things looked bleak for the Artesians. But the Oly defense took a big step and tightened up in the quarter and Tom Kemennu finally got the Artesians on the board at the 3:22 mark and Tacoma took a 5-1 lead into the locker room. Mike Rancipher drew the Artesians to within three goals, 5-2, with just over six minutes left in the third quarter but fouls continued to ravage Oly and Adam West answered on a power play just before the end of the third to put Tacoma up 6-2. In the fourth quarter, the Artesians put a ton of pressure on the Stars defense controlling possession and putting a lot of shots on Stars keeper Aaron Anderson. But every opportunity that Tacoma had to counter, they took advantage of. Vickers put the Stars up 7-2 early in the quarter and after a power play goal by new Artesian Aaron Burns, the Stars got quick goals from Byron Conforti and Gibson Bardsley to take a 9-3 lead. Oly kept fighting and got goals from Garrett Lomanto and Wolfe in the final four minutes but it was too little to late and Tacoma advanced to the finals with a 10-5 victory. Nate Salveson, in his second start of the season for the Artesians, aggravated a pectoral muscle injury in the third quarter and played much of the second half in pain. He was credited with 15 saves in the loss. 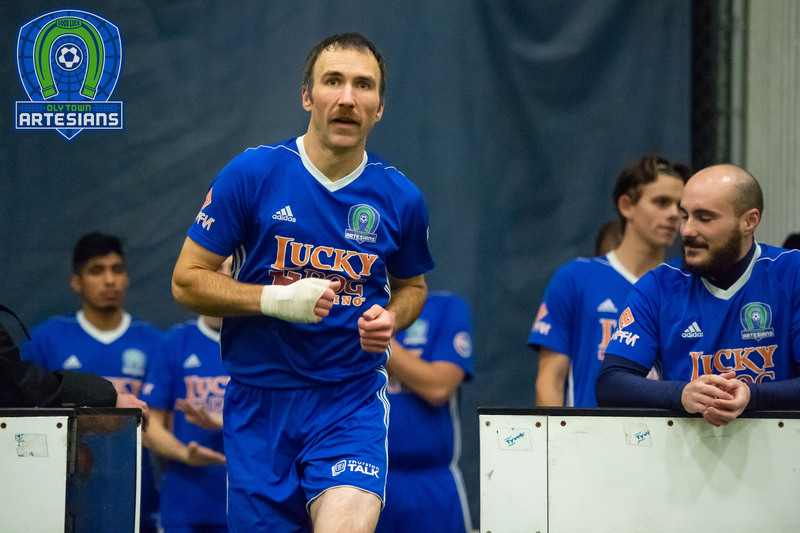 Anderson continued his spectacular season for the Stars with 28 saves to keep the Stars undefeated in WISL play. 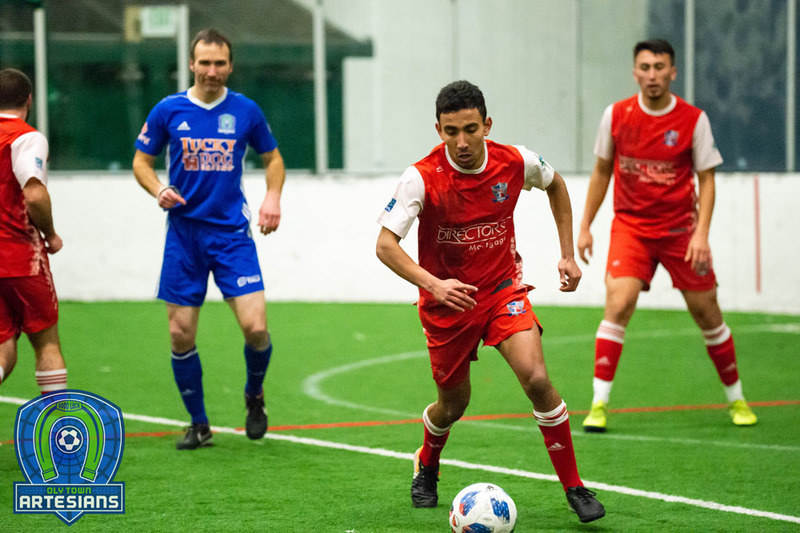 The Artesians finished their inaugural season at 3-5-0 in WISL play with a semifinals appearance and went 3-8-0 in all full, 60 minute game competitions. 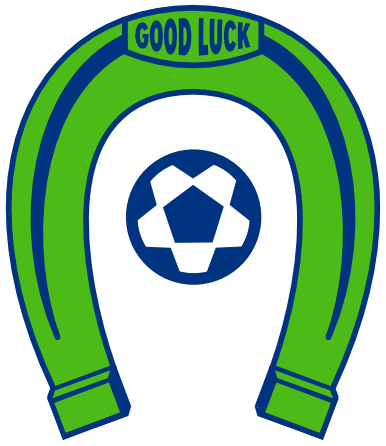 Meanwhile, the Stars will host the WISL Championship Game on Saturday, February 14th against Bellingham United. 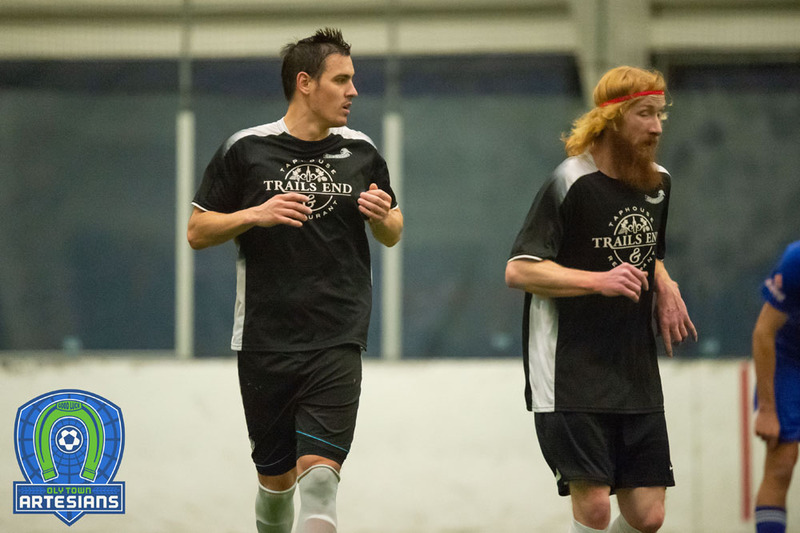 The Hammers knocked off Wenatchee 8-6 in the other WISL semifinal game in Bellingham. This same Stars squad will play a professional Major Arena Soccer League game on Sunday afternoon at the ShoWare Center in Kent.